Nevsun Resources Ltd. (TSX:NSU) has acquired Reservoir Minerals Inc. in a deal worth US$365 million, the companies announced April 24. The consolidation of the two Vancouver-based companies has created a 100% ownership in the upper zone of the Timok Copper Project in Serbia, which had previously been owned by Reservoir and Freeport McMoRan Inc. As well, the combined company will fully own the cash-producing Bisha open pit copper-zine project in Eritrea, East Africa. “The upper zone [of the Timok project] with its high-grade copper-gold resource and nearby infrastructure in a mining-friendly jurisdiction, adds significant growth to Nevsun,” said Nevsun president and CEO Cliff Davis. In March, Lundin Mining (TSX:LUN) had to agreed to purchase some of Freeport McMoRan’s stake in Timok, but the transaction was subject to a right of first offer by Reservoir. The acquisition by Nevsun has led Reservoir to exercise that right, effectively blocking Lundin’s offer. Nevsun will acquire all of Reservoir’s common shares, with payment representing a 35% premium on Reservoir’s average share price over the past 20 days. The deal will see Nevsun’s shareholders owning two-thirds of the combined company and Reservoir’s shareholders owning the remaining third. Nevsun is currently awaiting a BC Supreme Court decision on whether a civil claim against it can be heard in Canada. 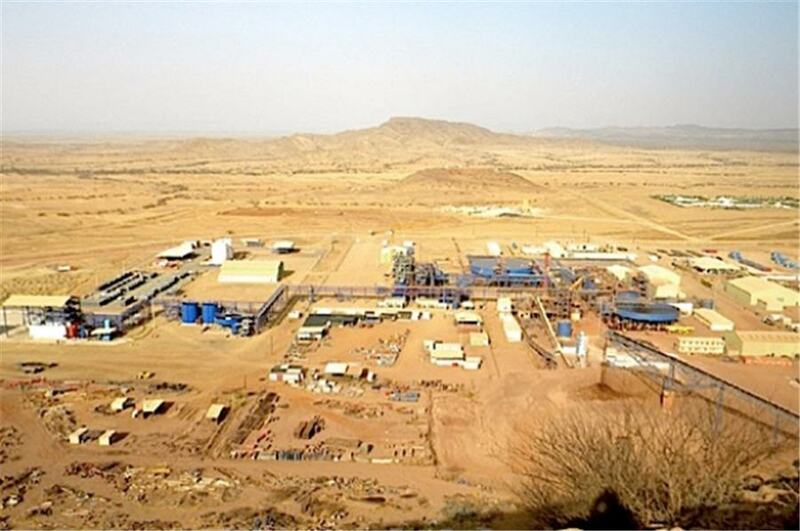 The case involves three miners in Eritrea who claim the company was complicit in human rights abuses at its Bisha open pit copper-zinc project. Nevsun has denied the claims.